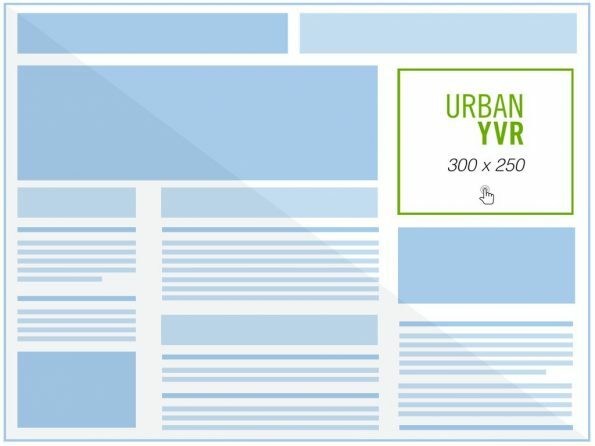 urbanYVR covers real estate, architecture and urban planning news across Metro Vancouver. Connect with our targeted audience of more than 30,000 monthly readers, made up of consumers, industry and real estate professionals. Our readers are searching for the latest information on new condominium projects, presales and rental apartments. Put your project, development or service in front of our highly engaged audience for an affordable price. For more information and to book, email peter@urbanYVR.com or use the contact form below. urbanYVR regularly breaks real estate and development stories that headline major news outlets across Metro Vancouver. 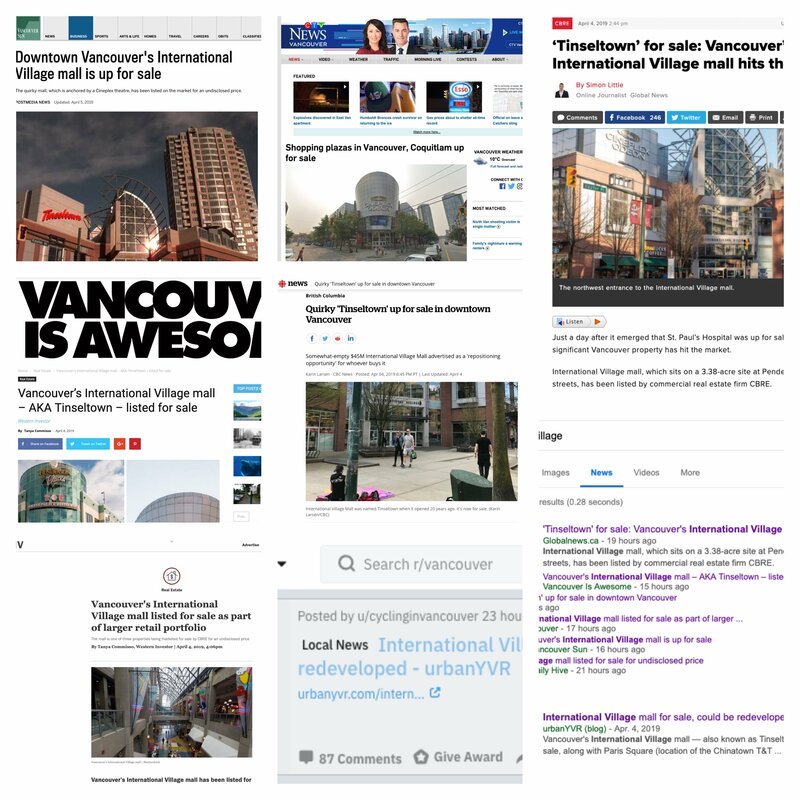 Our recent coverage of the sale of International Village shopping centre in Vancouver’s Chinatown was picked up by CBC News, Vancouver Sun, Global News, Business in Vancouver, CTV News and others. Coverage of International Village story from across the web. 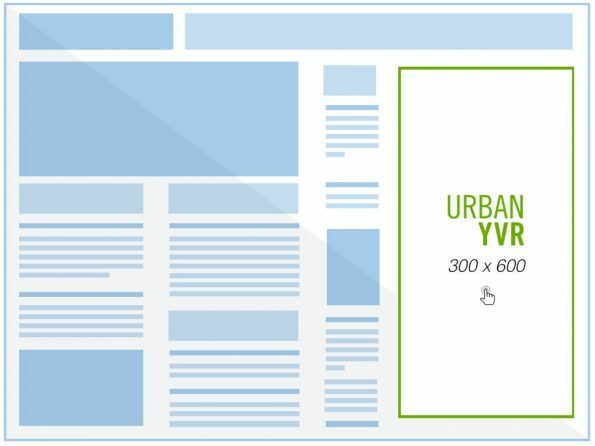 urbanYVR.com was the first to report the news that the shopping centre was up for sale.